Starting the year off at one of the world’s most renowned attractions, Pinnacle Response exhibited their Body Worn Camera Solutions to ADS members from across the nation, including key personnel from some of the biggest Aerospace manufacturers. 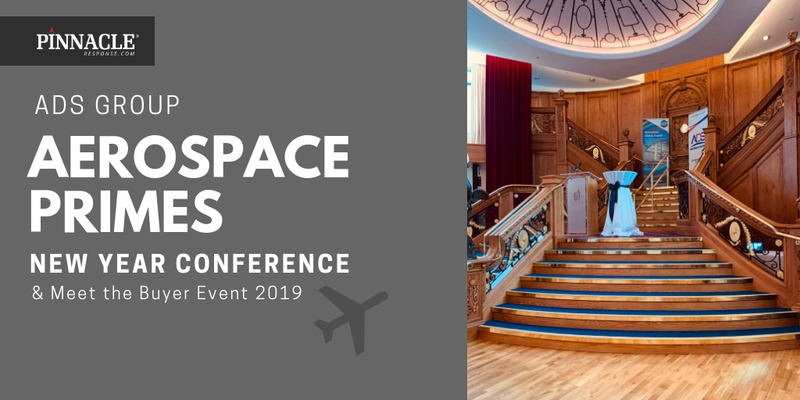 Companies from across the Aerospace Industry supply chain had the opportunity to exhibit and hear from some of the most prestigious companies. The event was a day full of networking, creating new opportunities for growth.